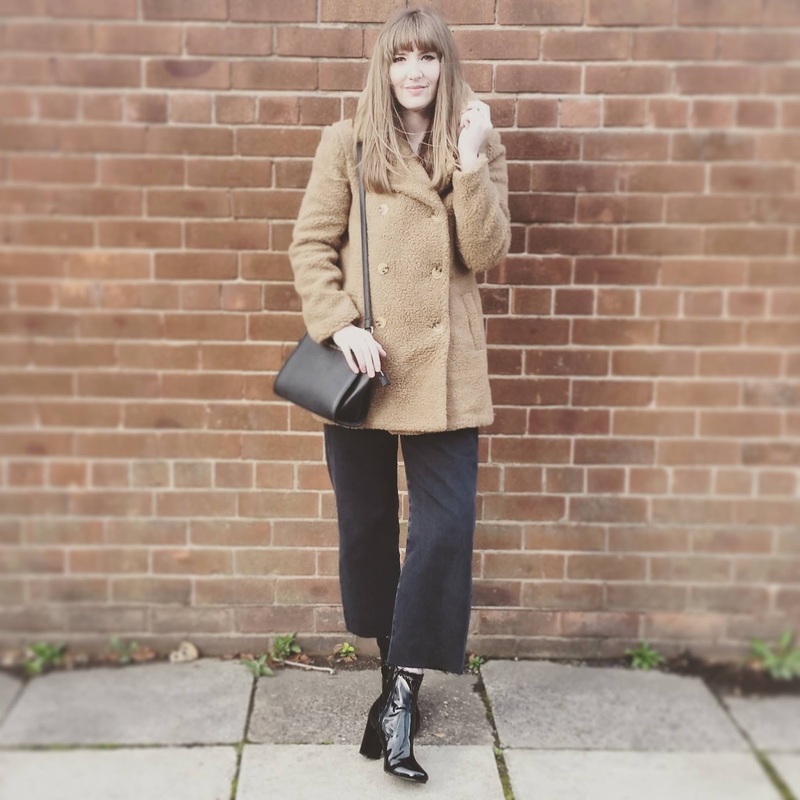 Hello, my name is Lauren and I run the blog Fashion Panic. I have quite a chaotic style, and tend to just wear whatever I like! I originally started my blog as an online portfolio for a fashion course I was due to start later in the year. The course didn't run, but the blogging stuck! I officially started blogging in July 2014, but I didn't really know what I was doing until December 2014, when I finally learnt what a hashtag was used for! My favourite part, without doubt, is the people I have met. From my first event, about a year ago, I have met some amazing people who I now call friends. Manchester/The North has such a good vibe amongst the blogger community. It's incredibly supportive, and people are very genuine. I think it's because we're a relativity small group of people, so there isn't that constant competitive side, which I've heard is more prominent in London. Apart from some great collabs with brands, it has to be that I now write for two magazines and get paid! It's crazy, as it was never my intention to get into writing, other than the blog of course. I wrote the blog as if I was writing to a friend, I didn't think about it, which is probably what people liked it. Within the first 6 months of blogging I was asked if I wanted to write, at first I didn't think I was good enough, but my confidence has grown and now I really enjoy it! Other than my friends blogs of course :) I mainly follow just fashion blogs; my faves are Fashion Agony and Kayture.